A MUST read for ANYONE to improve their LIFE! 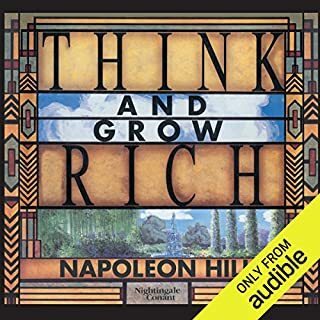 A great book that you can play over and over in the background of your day to day Life...whether you are at home, at the office or in your car! This book is really for EVERYONE!